​CONTACT ME AT LYTLEBITARTISTIC@GMAIL.COM IF ANY QUESTIONS. You can find all my Paintings for sale on my Etsy link above. My name is Carol Lytle. When I was young, I would watch my Aunt Joan paint and felt drawn to what she was doing. I loved the way things came to life. When I was in college I saw my older brother Alan doing some watercolor work and I was amazed at the color that would swirl around his paper. It was like magic. Once I raised my four boys, my heart lead me to an art teacher and wonderful artist friends that introduced me to the wonderful world of color and magic and I started to paint. I started my art quest at age 50 years old and I love every chance I get to pick up my brush and create. I started my classses in some figure drawing and then went to oil, watercolor and pastel. I am continuing my courses and workshops and I love the chance to learn and create and draw about life and the things I love. I enjoy being with family and friends. I love the outdoors and get out as much as I can in my garden. It seems I am interested in many creative things but I don't have time to pursue them all. I enjoy traveling and taking pictures of the things I see and then taking them home and putting them to paper or canvas. I enjoy hiking and I try to walk everyday or do some form of exercisel. I am a mother of four boys who are now men. I have faqour grandchildren and I spend time with them as much as I can. I am lucky to have them near me. 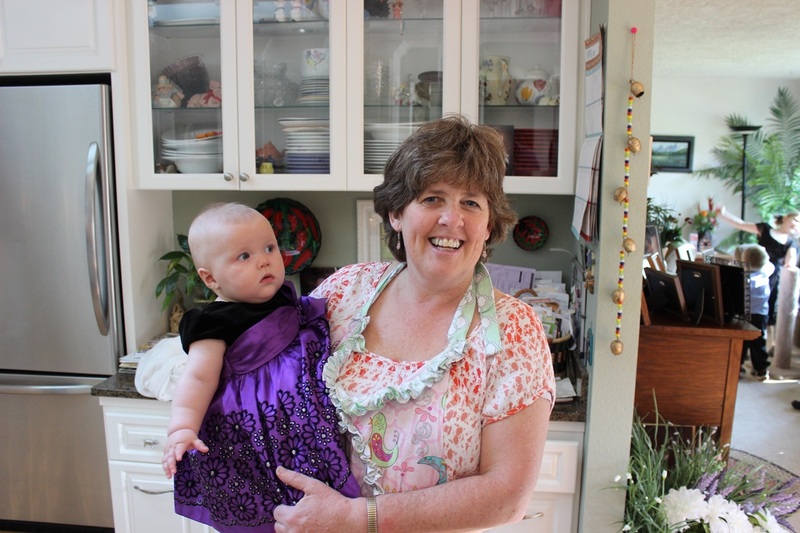 I love to dance, especially in my kitchen with my husband or children and now grandchildren. I love to learn as much as I can by reading and exploring this wonderful world I live in. My focus is on the positive. I seem to be much happier when I find things to be grateful for. I am more interested in being a solver of problems than a victim of my situation. I have a lot less anxiety that way. Life can be amazing if I focus on the light side of life." I am interested in Learning about God’s plan for me on this earth. I am a member of the Church of Jesus Christ of Latter-Day-Saints and have had many opportunities to serve there with young women, children and the womens of the church. I find I am much more happy and focused on the right things when I stay close to our God and His Son. I love animals and enjoy being with people. I think that is why my specialty in painting is usually people, animals, birds, and living things as well as painting about relationships. I guess when it comes down to it, I like to paint with color and about the beauty in life.